The end of Game of Thrones is almost upon us, as the release date approaches. Its return is about six weeks away and although fans are already very excited, HBO have slowly been teasing them with glimpses from the upcoming season. 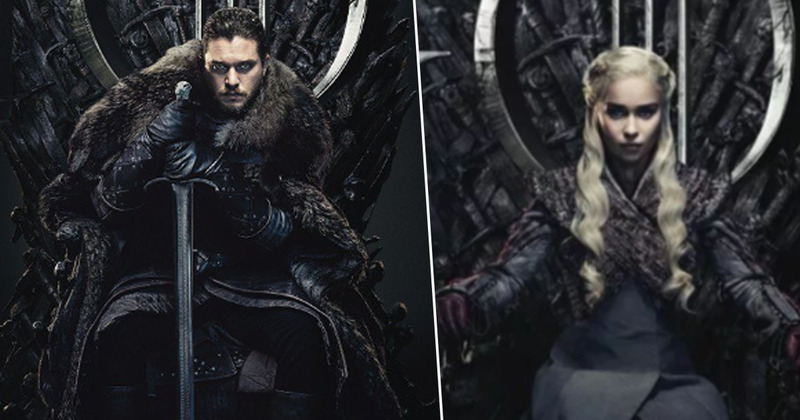 Earlier today the studio released a whopping 20 new images from the final season on Twitter, each one a brooding character poster. The images give us a look at the characters’ new costumes, most of which are black indicating the next season will be particularly dark. While the pictures don’t give much away, we love the fact they mimic the very first promotional poster HBO released for the show in 2011. 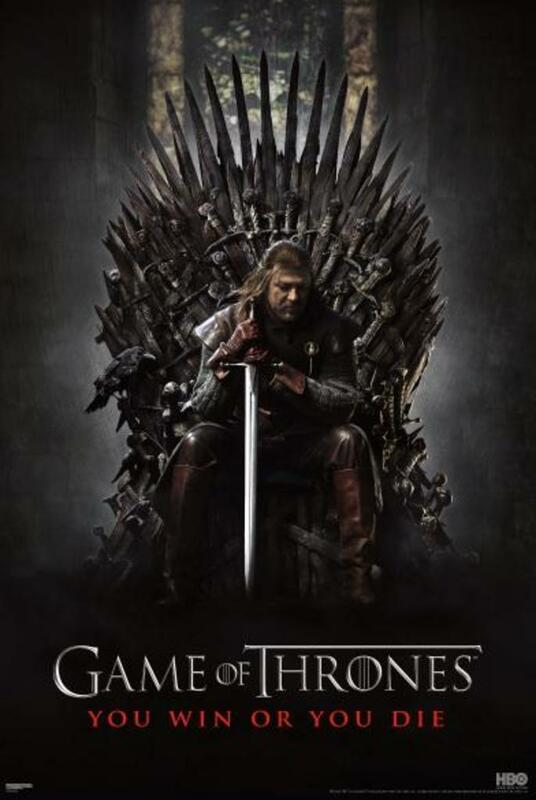 That image showed Sean Bean’s Ned Stark sitting on the Iron Throne, leaning on his sword, looking pretty glum. Earlier this week HBO released new footage from season eight, and when I say ‘new footage’, I mean a glimpse of Arya Stark gazing off into the distance, with a coy smile on her face. The snippet was accompanied by clips from other upcoming HBO series including Deadwood, His Dark Materials, Watchmen, Big Little Lies, and Euphoria. Game of Thrones isn’t only a pop culture phenomenon, it’s taken television to a whole new level. With incredible production value, the hit show was like nothing ever seen before on television, and so it is no wonder HBO planned on going out with a bang, making season eight bigger and better than previous seasons. It’s a spectacle. The guys have done six movies. The reaction I had while watching them was, ‘I’m watching a movie.’ They knew the bar was high. They’ve exceeded the bar. I’ve watched them twice without any CGI and I’m in awe. Everybody’s in for an extraordinary treat of storytelling and of magical, magical production. Kit Harington agrees with Plepler, saying the show will meet fans’ expectations and will be as groundbreaking as it always has been. Let’s hope fans agree with Kit when the season finally airs!